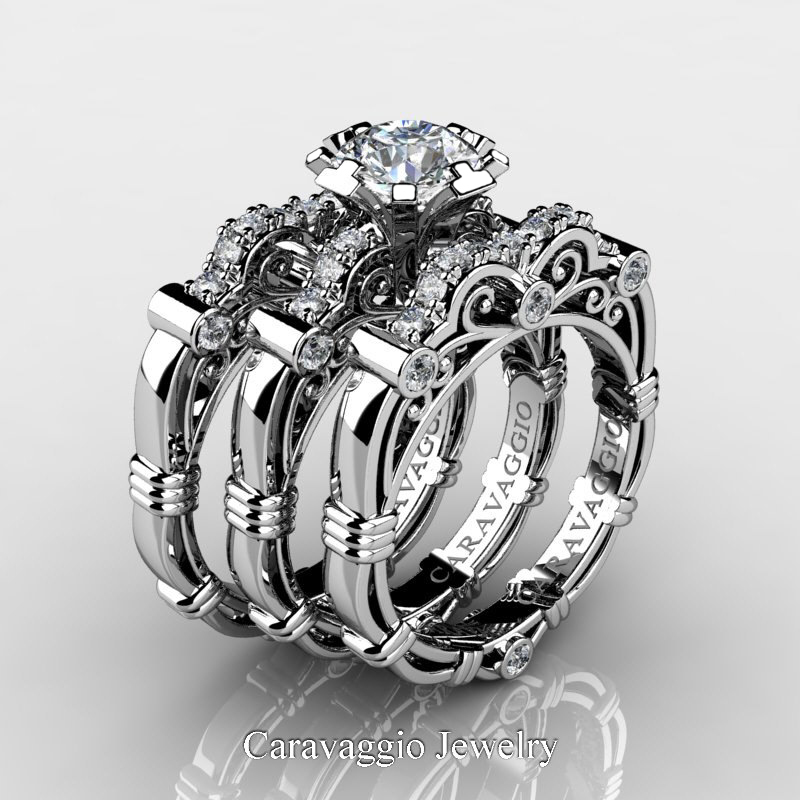 Affordable, luxurious and rich, this Art Masters Caravaggio Trio 950 Platinum 1.0 Ct White Sapphire Diamond Engagement Ring Wedding Band Set R623S3-PLATDWS has superior quality Caravaggio Jewelry pieces are know for. 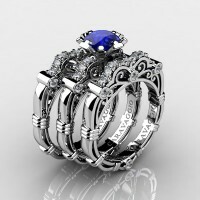 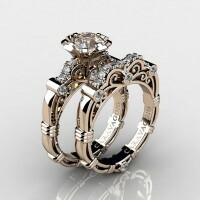 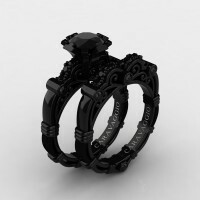 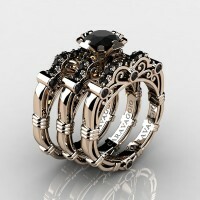 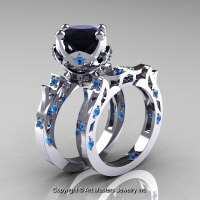 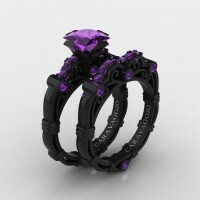 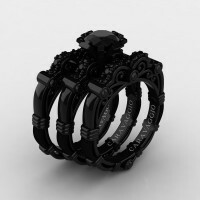 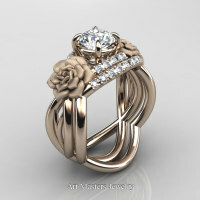 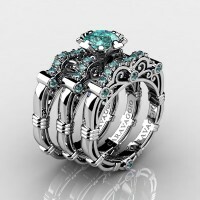 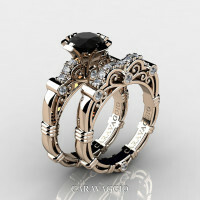 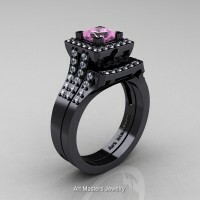 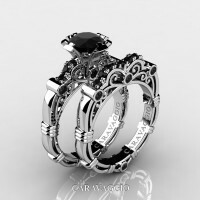 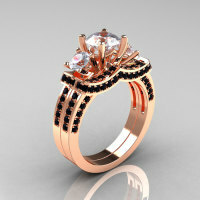 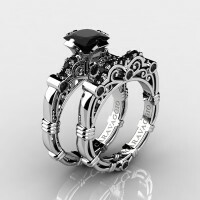 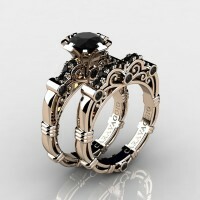 Flashy and tastefully designed for your special moment, this platinum ring sets are a sight to behold. 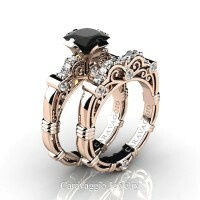 Additional bridal set discount has been applied on this set. 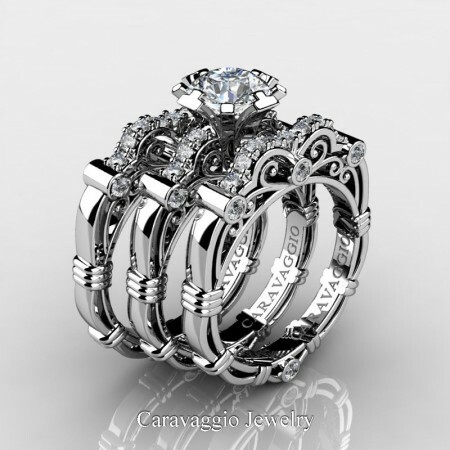 Be the first to review “Art Masters Caravaggio Trio 950 Platinum 1.0 Ct White Sapphire Diamond Engagement Ring Wedding Band Set R623S3-PLATDWS” Click here to cancel reply.